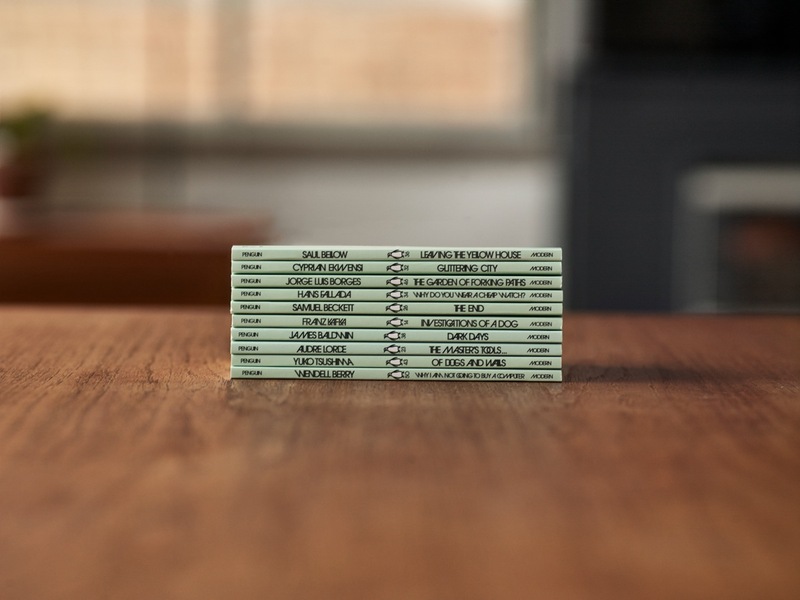 As with the Little Black Classics, the new set of 50 titles aims to offer a varied selection of writing – in this case from the twentieth-century – at an affordable price. The list includes fiction, newly translated poetry, avant-garde essays and blues lyrics, according to the publishers. 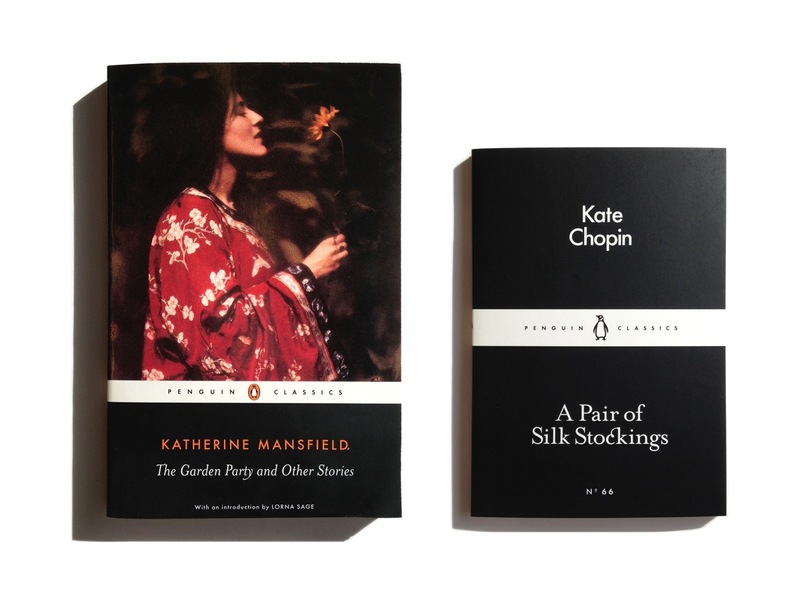 In 2015, the Little Black Classics series echoed the colouring, fonts and branding strip of the Penguin Classics ‘black spine’ range (see our story, here). 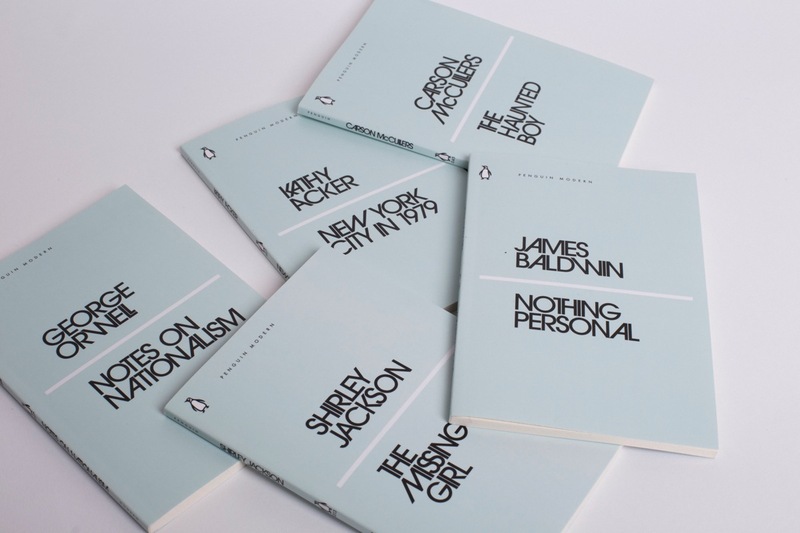 Similarly, the new Penguin Modern series makes use of the ‘eau-de-nil’ colouring and typeface Avant Garde that features across the Penguin Modern Classics range. 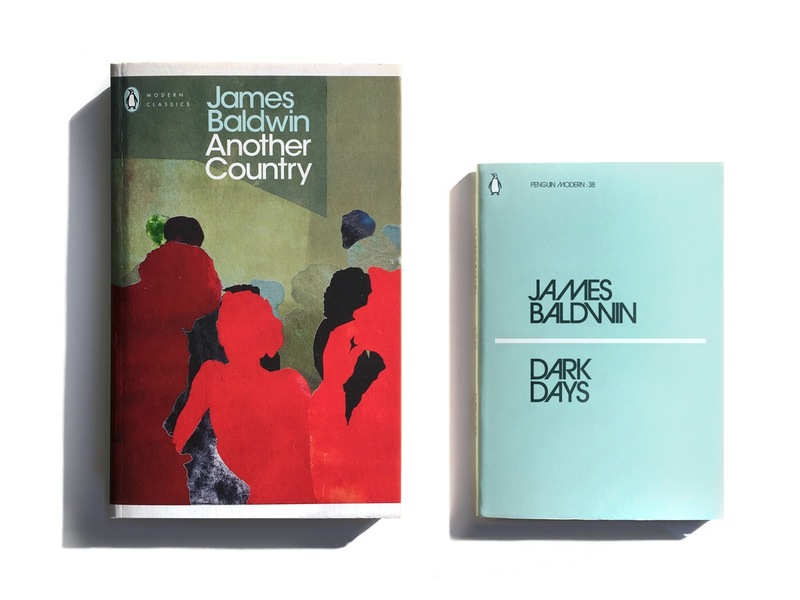 The cover designs for the new series are “all about the titling typography”, says Art Director Jim Stoddart, who explains that favouring type instead of imagery over the 50 books enabled Penguin to keep the price for the series low. 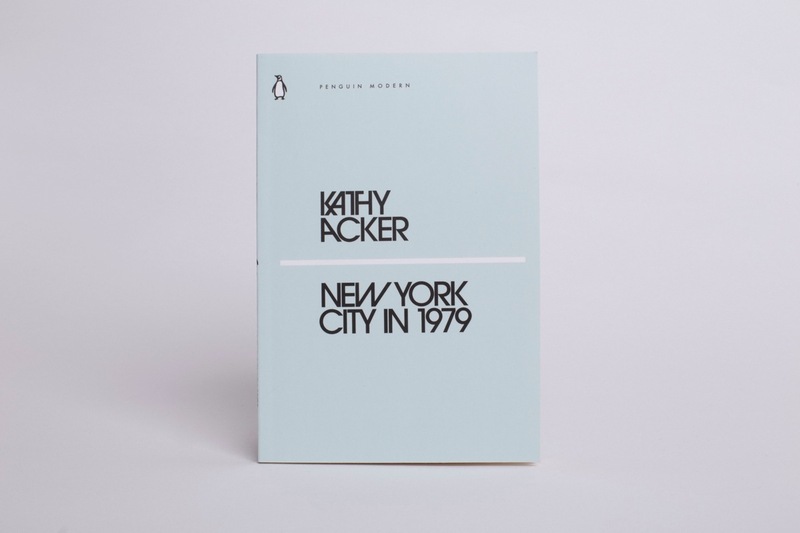 “A fundamental ingredient for these new covers is Herb Lubalin’s Avant Garde typeface which is already thoroughly in use as ‘brand font’ on all Penguin Modern Classics and originally selected for the job as a symbol of modernistic progression,” says Stoddart. 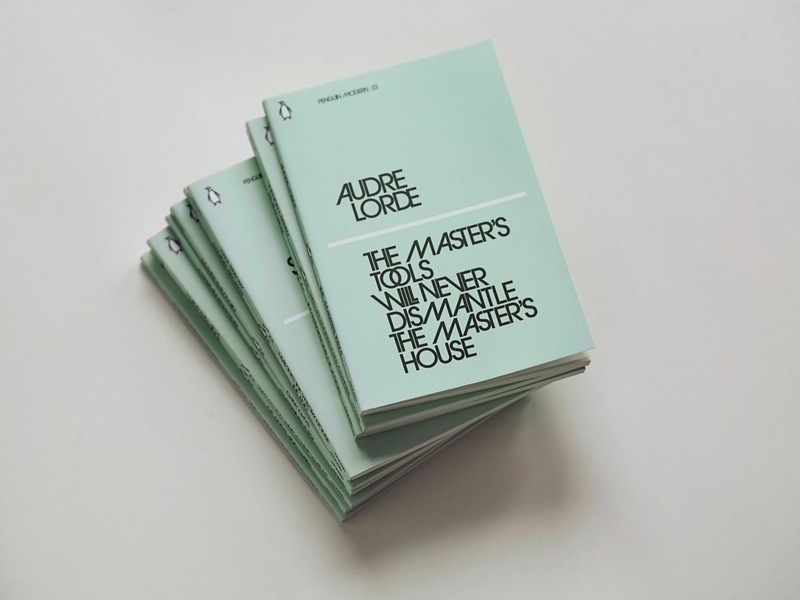 Stoddart says that the quirky ligatures have become a motif for the series in a similar way to how the Little Black Classics’ cover typeface Mrs Eaves featured ligatures as a pronounced part of the cover designs. 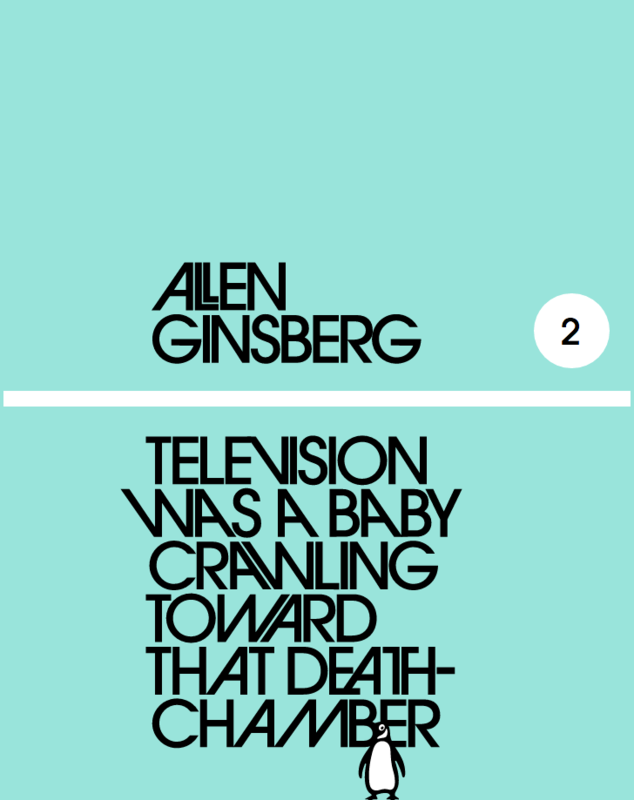 The following two examples are taken from the penguinmodern.com site (the Penguin icon is a nifty sliding tool on the page). The list of 50 titles includes a wide range of writers and writing: from short texts by Susan Sontag and John Berger, to fiction by Stanislaw Lem, Shirley Jackson, Italo Calvino and Katherine Anne Porter. As with the Little Black Classics series the first page of the Penguin Modern editions also features a short extract as a brief introduction – these are also set in Avant Garde.